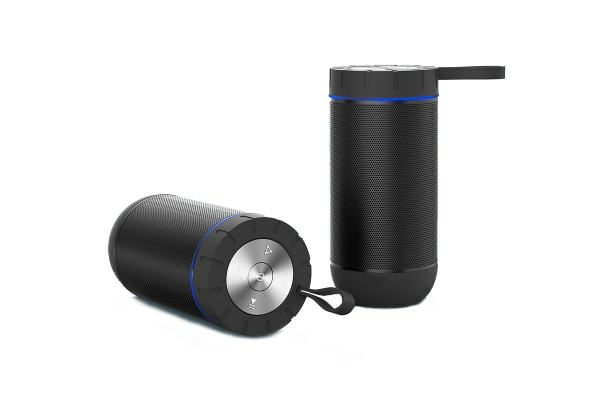 Housed in a sleek cylindrical speaker with 360° immersive surround sound and a rugged IP65 water-resistant rating, keep the tunes pumping all day long beach or poolside with this powerful speaker. 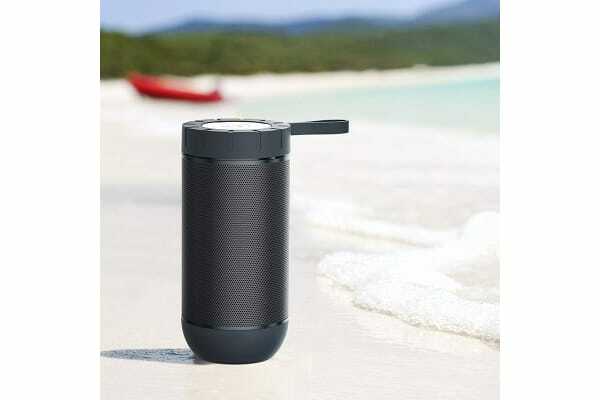 The sleek Kogan IP65 Water-Resistant and Dustproof Portable Bluetooth Speaker with 360° Sound is the perfect party companion, built with an IP65 water-resistant rating and up to 24 hours playtime that’s perfect for a poolside splash or a day at the beach. 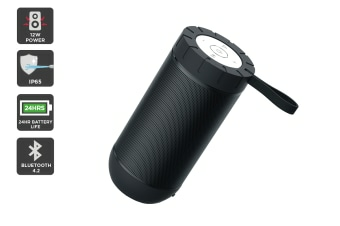 With powerful dual 6W speakers and an immersive 360° cylindrical sound, let the tunes be heard from every angle. Kick the party up a gear by pairing with another speaker, and place the speakers in two different locations to let the bass boom throughout the house! Connect up all your favourite devices with Bluetooth connectivity.